I have over a decade of experience working on all types of photo shoots including Editorial and High Fashion as well as providing a high quality all-round bridal service, including HD Brows, eyelash extensions and hair styling. I'm Chantelle and I take great pride in all the work I do. I"m committed to providing a first class service to all my clients and it"s important to me that you look and feel great regardless of the type of service you book with me. 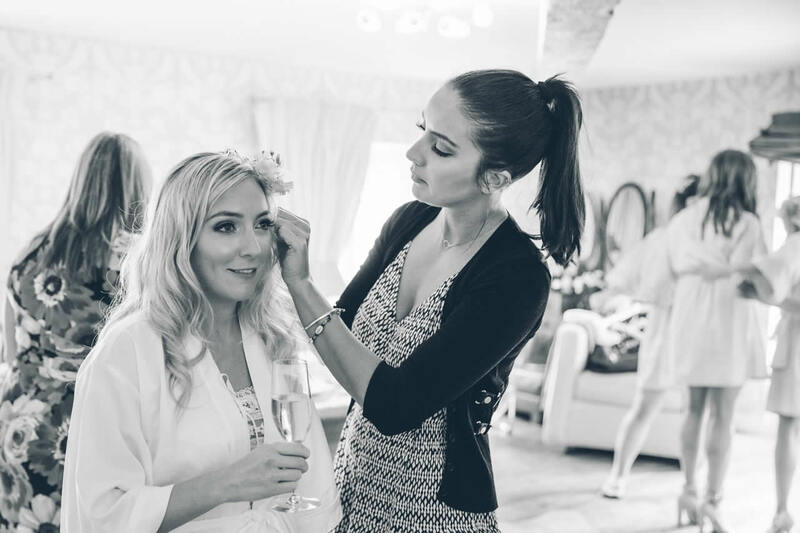 Having worked in the Kent bridal industry now for more than ten years throughout Kent and London, I understand that every bride wants to look radiant and beautiful on her wedding day. My prices are very affordable and I only use only high-quality cosmetics in order to ensure that you look and feel fantastic they"ll also last the whole day and night without the need to retouch. I also specialise in HD Brows in certain areas of Kent and South East London including Chislehurst and the whole of Bromley. I'm based in Kent but regularly travel to Maidstone, Dartford, Croydon, Orpington, Sevenoaks, Tonbridge and Tunbridge Wells for weddings and parties. UK (Kent) based business - with over 10 years' experience - providing make-up/wedding hair artist. Website includes details of services provided, work examples, blog, contact form.